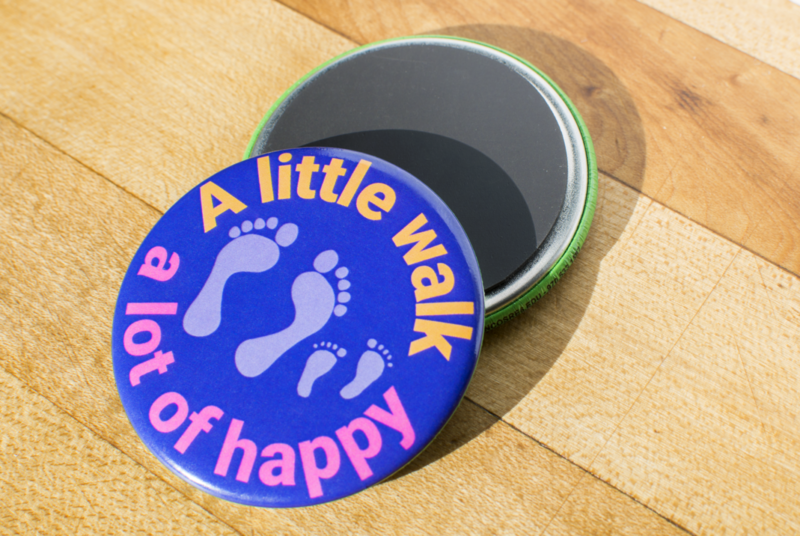 Mancos Early Learning Center fridge magnet to promote family walks. The design is bright, fun, bold and easy to read. For even such a simple product the design process can be involved, the video above shows about half the designs considered. These magnets are made of metal and include a printed and laminated vinyl surface. Quality is excellent, the pricing is great, samples are available and you can order as few as one of your design to judge product before placing full order. 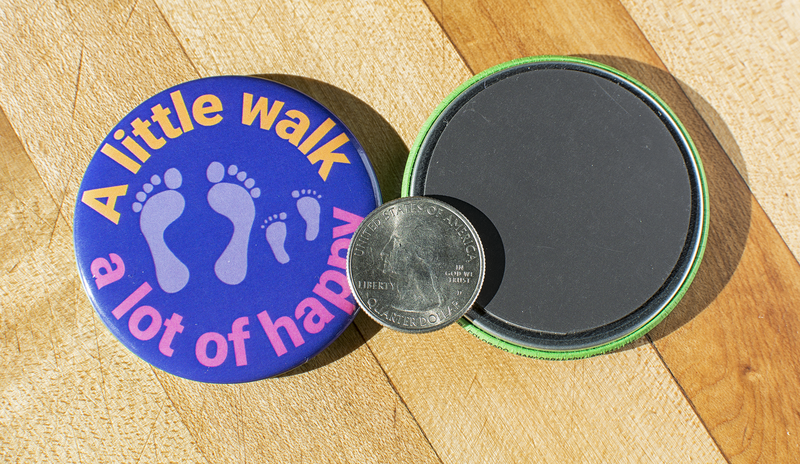 Small items, typically given away for free that you can put your logo, message and info on and use for marketing. This type of marketing has been going on for quite a long time, some of the first items created in the late 1800’s included marble bags, buggy whips, card cases, fans, calendars, cloth caps, aprons, and even hats for horses. Make your choices wisely, it’s hard to justify a solid foam non-recyclable stress ball if your brand is all about the environment. Plan early, almost all vendors can send samples, this will give you the best idea of quality and options. 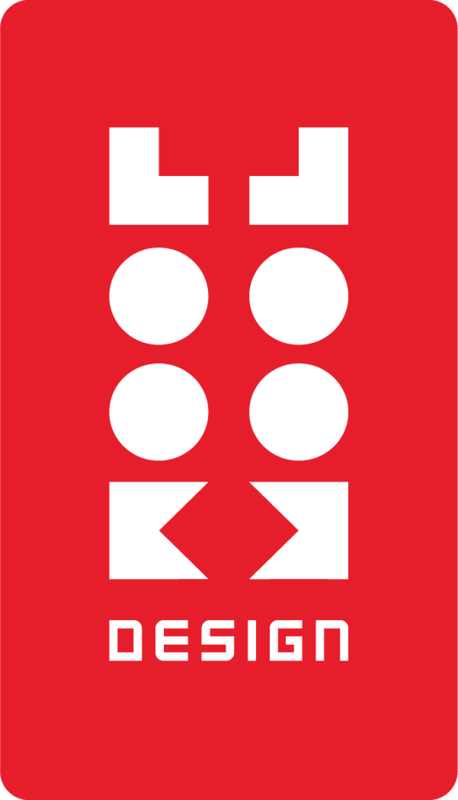 Design your logo and messaging to work effectively. Some items will require your logo to print in a very small size or only in black or white. Fine lines and intricate detail are always a challenge to print especially at small sizes. Also, be aware of designs that include lots of colors or gradients which can print fine on certain products or be impossible on others. Surfaces that are curved, irregular or absorbent can reduce reproduction quality. Don’t forget the basics, a well designed business card is inexpensive and an effective form of basic marketing. Flash drives are inexpensive and can be loaded with a variety of options like brochures, photos and videos. Stickers of your logo can be a great marketing option, for some businesses they are a necessity. Stickers are inexpensive, don’t take up much space and create a lasting impact because – they stick. Maybe your product can be created in a mini version or supplied as a small sample. If you can afford the investment into apparel you can’t go wrong with t-shirts or hats. Quality of apparel and printing can vary greatly, always try to inspect samples. The goal at LOOK LOOK DESIGN is to provide a sense of fun, uniqueness and brand relevance to your promo item marketing.